“Let everything that has breath praise the Lord. Praise the Lord!” (Psalm 150:6). Everything that has breath includes me. There are no exclusion clauses such as: praise the Lord when He gives a favorable answer to my prayers, or praise the Lord when I feel like praising. What if God doesn’t do what I ask? My choices: pout or praise. Pouting leads to misery. Praise leads to joy. I’ve learned that when I surrender my circumstance to the Lord, trust him for the outcome, and praise him by faith, He produces joy—part of the luscious fruit of the Spirit overflowing our lives, along with love, peace, patience, kindness, goodness, faithfulness, gentleness, and self-control (Galatians 5:22-23). These qualities make a difference in my daily walk—my home, my work, my relationships. Recently I read through the Psalms, listing every mention of good things the Lord has done. It’s a very long list. In Psalm 103 David gives five actions of God worthy of praise: He pardons all our iniquities, heals all our diseases, redeems our life from the pit, crowns us with lovingkindness and compassion, and satisfies our desires with good things so that our youth is renewed like the eagle. For this, I can praise the Lord for the rest of my life! We praise the Lord because He’s worthy, and we praise Him by a decision of our will. David faced difficult circumstances, but he made up his mind to praise the Lord anyway. He wrote Psalm 57 in a desperate place—a cave, hiding from King Saul. Yet he declared, “My heart is steadfast, O God, my heart is steadfast; I will sing, yes, I will sing praises” (verse 7). If I praise the Lord today, I praise Him in my present circumstances. If I wait until tomorrow—or a distant time when things change—I may never offer praise. I choose to praise Him today…in these circumstances. Seeing God’s purpose in our hard place inspires us to choose praise. But many times we don’t have a clue what He’s doing. The Lord gave me a verse that satisfies me when life doesn’t make sense. “For you have need of endurance, so that when you have done the will of God, you may receive what was promised” (Hebrews 10:36). I can know God has a purpose in everything He allows. If nothing else, He’s developing endurance. I praise Him by decision. Feeling afraid? Lord, I praise you because you’re all-powerful. There’s nothing to fear. Feeling worried? Lord, I praise you because you’re sovereign. Not one sparrow falls the ground without your knowledge. I will trust you. Feeling frail? Lord, I praise you because you’re my strength—and you won’t be stronger tomorrow. Praise the Lord because He’s worthy. Praise the Lord by decision. Let everything that has breath praise the Lord! 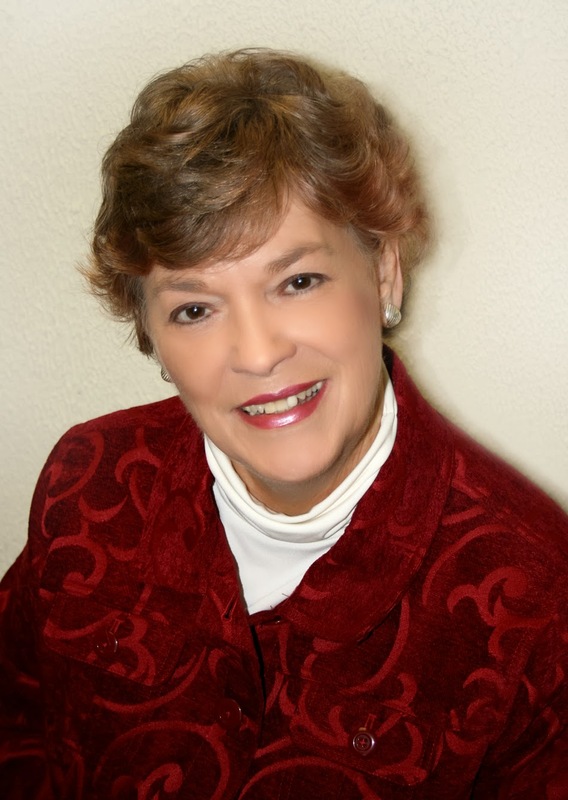 Dianne Barker is the author of ten books, including the national Christian bestseller Twice Pardoned (Focus on the Family). 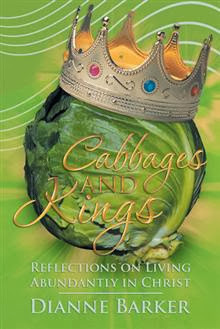 Her latest book is Cabbages and Kings—Reflections on Living Abundantly in Christ (CrossBooks). She is a freelance journalist and host of a weekly program on the Christian radio station WHCB-FM, Bristol, Tennessee. 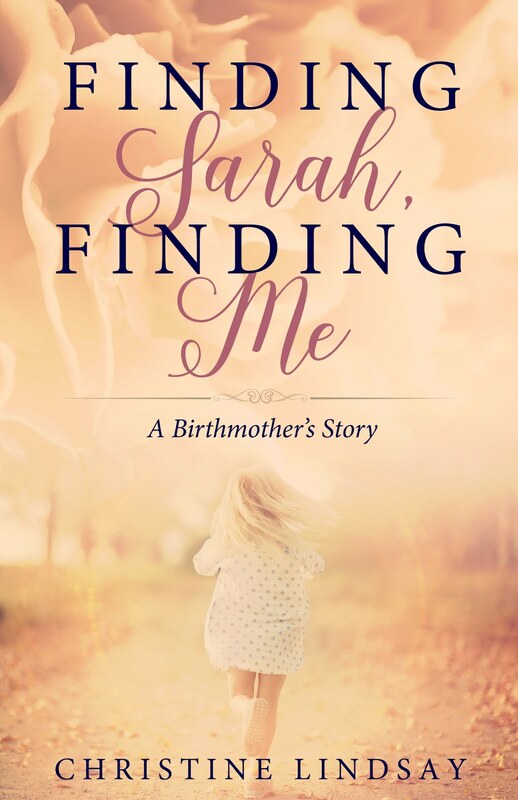 She speaks for women’s events, teaching with passion about marriage, parenting, relationships, and abundant living. 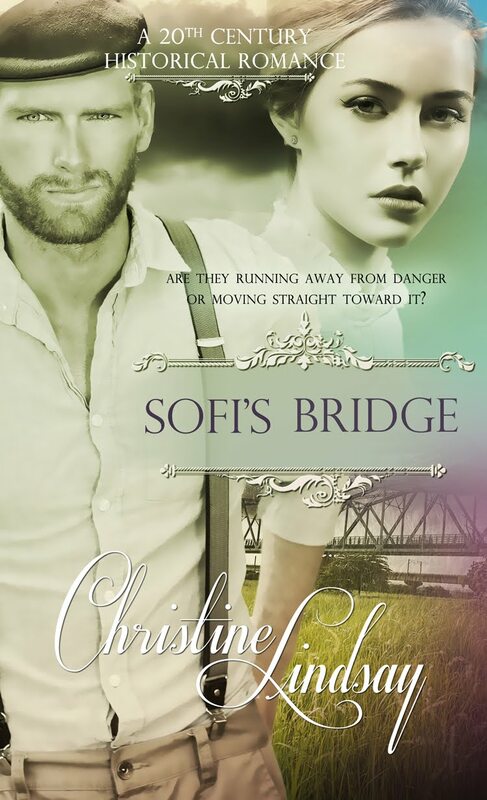 She is a member of Christian Authors Network and Advanced Writers and Speakers Association. She and her husband live in Johnson City, Tennessee. To learn more, visit www.diannebarker.com. Cabbages and Kings—Reflections on Living Abundantly in Christ is a collection of devotional-style articles written in a light tone about diverse topics including faith, joy, anger, fear, discouragement, negative thinking, self esteem, hope, and perseverance. The author calls it a handbook for making our Christianity work. She suggests attitudes and habits essential for living in joy, such as moving past failure and learning how to put love and forgiveness into practice.